5,977 caps (semi-sorted) / 1280x692/ jpg format. Source: 720p mp4. 3x zip files. Comment to let me know you are taking! Please credit the captures among your resources to either ariyanaforever or ariyana_creations! Note: Caps for these icons primarily come from me, with a couple coming from Loki's Army website, which I forgot the link url too. I still have a third set of Dark World icons coming for him, but since my time is limited due to the holidays, I decided to get this small batch out of deleted scenes icons. -Credit either ariyanaforever or ariyana_creations on dreamwidth. ariyanaforever or icon_corral on livejournal or ariyanaforever or icon_corral on insanejournal or ariyanaforever on tumblr. -All of these are icons and NOT bases. Please do not edit them. -For the love of god please DO NOT Hotlink. It does not take much time or effort to open your own photobucket account and they are free. -Comments not required but they are so much love and very appreciated. 11,703 caps (unsorted) / 1280x544/ jpg format. Source: 720p mp4. 6x zip files. 14,496 caps (semi-sorted) / 1920x800/ jpg format. Source: 1080p mp4. 8x zip files. Note: The screencaps for these icons come from buttjobs, whom was nice enough to cap the movie for me, by my request. I made these for ravynstoneabbey because there is an extreme lack of public Lois Lane from Man of Steel icons to be had. It's a small batch by my standards, but since I took so long in getting these out, I just decided to go with a small batch of fifty. I still have many batches planned and in the works, I'm just slow due to work. There is going to be a ton more Marvel, period piece and animated features icons coming up in the next couple of months with any luck. Thank you for all those who follow me and wait patiently for my batches. 59,104 (estimated) caps (unsorted) / 1920x1080/ jpg format. Source: 1080p mkv. 32x zip files. Note: Just an fyi, the number of caps at the top is estimated because I didn't feel like counting 8 episodes worth of caps. So it could be more or it could be less. I originally capped these as a favor to an acquaintance, but since they are hard to come by, I have decided to share with everyone who wants them. There should be roughly 6000 to 8000 caps per episode, more than enough to make icons, banners and other types of graphics. Hopefully this show will get more love because it is awesome and deserves all the viewers. 15,295 caps (semi-sorted) / 1920x800/ jpg format. Source: 1080p mp4. 8x zip files. 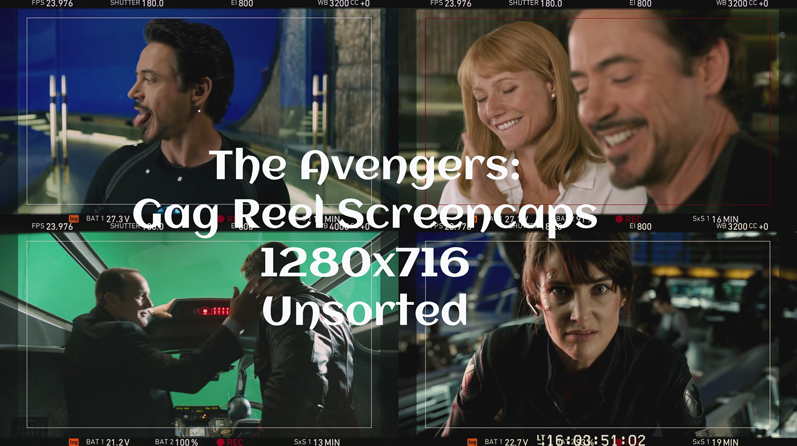 Note: I actually got a hold of files for the Captain America: First Avenger deleted scenes. So I decided to make some icons of Peggy and Howard. Because you can never have too much Peggy and Howard, am I right? Anyway I still plan on releasing a batch of both Peggy and Howard from the Agent Carter short soonish. So this is just an appetizer until then. Note: All screencaps were made by me for this batch. Not all of these are directly from the movie, many are also from the supplemental material, like the behind the scenes and some deleted scenes. Mainly because the next half of the movie gets super dark and I am not looking forward to coloring them. So it might be another few weeks before the last batch of icons comes out. This is definitely to date the largest batch of icons I have released. I apologize in advance for the coloring on some of these as lighting on this movie isn't exactly a dream to work with. Note: Once again, I made the screencaps myself. Maddy has to be one of my favorite characters in the series. So I expect as more webisodes come out, I'll likely be making icons of both her and Raven. The next Ever After High character will either be Cerise Hood or Cedar Wood. I'm attempting to work my way through the rebels and then I'll start in on the royals. Note: I made all the screencaps for these icons. I actually plan on making more Ever After High batches. Maddy Hatter will probably be the next character who I release a batch for, but I still have other icon projects I am also working on. Like another batch of Peggy Carter icons and the next batch of Loki from Dark World icons and a batch of Sif icons from Agents of SHIELD. We'll just have to see which batch will get finished first. Note: I made these with a batch of lower quality screencaps. I got to over a hundred before I got ahold of a better quality file of this short and made new screencaps. But I'm not scrapping over 100 icons. So I'm just going to post this incomplete batch and then I'll post a full batch from start to finish of icons made from the hq screencaps. So stayed tuned there will be more Peggy Carter icons. Note: Most bases come from various contributors on the old livejournal community, basicbases and some I made myself from random image searches on google. Note: Screencaps come from hq-screencaps. I actually do intend to make a bunch of Sif icons from this same episode. But again I make no promises for when they will be released. Note: Bases come from shalowater. I sorta felt like I should do a bit more animation icons to balance out all the live action icons I make. So Alice and Chesire Cat icons were done. Note: Screencaps are mainly ones I made, but there are a few from fprintmoon & midnight_road. This is basically only about the first three scenes he is in. I'll actually be doing about two more posts to get all his scenes in the movie. But no promises on when I'll get around to releasing them. Okay I was hoping that I would never have to address this, because I'm one of the most laid back people around. I don't want to be one of those icon makers that has to go to drastic measures to ensure people don't steal my stuff and then go off and claim it as their own. Guys, just because I am posting on dreamwidth doesn't mean I don't see other websites. I am on tumblr, I do look through fanpop. So you are not being clever, when you take my icon batches and dump into your own photobucket and then tell people you made them. Especially if you are linking on tumblr or fanpop. Just because I am not one of the most popular icon makers on DW, doesn't mean people don't recognize my work. It also doesn't give you a free pass to poach my icon library and claim it all as your own. That's just really pathetic. So I've decided to start the Hall of Shame, any time someone poaches my work and I find out. I will be naming and shaming. Our first inductee is none other than Basestsentimentality on tumblr. For they have took not one batch but damn near all of my batches and claimed them as their own. With the message, on them being I make these for my own personal use but have received requests from others to make some for them so I have decided to share. The only credit required is that you reblog this if you are going to use them in your rps and if anyone asks, please credit me as their maker. The more notes these posts get the more likely I will be to share my work in the future. Also if anyone wants to learn how to make these themselves just ask me and I would be happy to teach you. It is simple to do, just time consuming. Ironic much? How do you teach them? "Go to Dreamwidth or other sites icons are hosted, save all, dump into photobucket and then reclaim as your own"? I can see how that might be time consuming. :|a Truly you are a bright and shining example of why the internet can be both a lovely and ugly place. Note: Screencaps were made by me of both the teaser trailer and the full trailer that was recently released. I apologize for the quality on some of these but some of the caps were super dark or on the blurry side. As a side note, I seriously hate random lens flares. Just ugh! -Credit either ariyanaforever or ariyana_creations on dreamwidth. ariyanaforever or icon_corral on livejournal, ariyanaforever or icon_corral on insanejournal or ariyanaforever on Tumblr. Note: Originally I was just going to release these along with the icons with all the characters in the trailer. But I made so many variants (of both cropping and coloring) of Loki alone that he can pretty much have his own post. Screencaps were made by me of both the teaser trailer and the full trailer that was recently released. Note: I think I may have a bit of a girl crush on Natalie. Anyway I just felt like there aren't enough icons of Natalie with blonde hair. When I looked up her IMDb page, I saw she guest starred on Elementary. 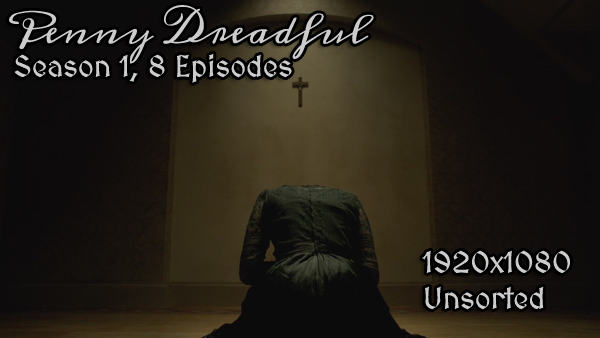 So I downloaded the episodes, made screencaps and then churned out all these icons. To be honest, I probably could have made a ton more. Natalie is very much like Tom Hiddleston. She has the most subtle expression changes from moment to moment. Gah, I adore this woman's face. FYI, out of respect for those who haven't seen the Irene Adler arc of Elementary, please don't mention any spoilers in the comments. The icons themselves don't exactly give anything away. Note: Another request batch done. Screencaps for these came from grande_caps, divisioncaps and divisioncaptures. These were requested by lady_katana4544. Note: I haven't done any batches in a while. So I asked for some requests on Plurk. Aerith was the first request. So here she goes. Crisis Core & Advent Children screencaps I took myself. The fanart is basically things I've collected from Pixiv and Danbooru over the years. If anyone knows which particular artist made what, I'll be glad to give direct credit. And if any of the artist wish for me to take the icons of their work down. Just drop me a line. These were requested by yuanrang. Note:Okay that took longer than I anticipated, but finally I am done with XFC Charles. I may do older Charles at some point. It just depends. I made the deleted scenes caps. The rest I got from someone in cap_it, I think. Note: So I had some bases that I downloaded and I finally decided to do something with them. She's one of my favorite Disney Heroines. Mainly because of her attitude and knack for sarcasm. Bases come from shalowater. Right now I do icons of things that strike my fancy. But I'm more than willing to take suggestions if you think of other fandoms, movies, series, characters and so on that could use some love. I'll icon both live action and animated. I'm also fine with iconing comics and stock images too. The only thing I don't do is manga coloring because it is time consuming for me and I have no talent for it. As far as fanart goes, I'll only icon it if the original source can be cited. If you'd like to make a request, that's fine. But I have a few guidelines for requests. → Images must be provided. Either links to the direct images (please don't link me to massive galleries and just expect me to schlock through them) or a zip containing the caps/images that you would like made into icons. → Images must be High to Medium quality, though the higher quality the better the icon will look. → Only twenty (20) icons per each request & only one request at a time per person. If you need a larger batch of icons done, then PM me and we can discuss it. As it all greatly depends on my real life schedule. Please note, that I don't charge money or dw points for making icons as this is something I do to relax and charging money would only put pressure on me, that I don't need. That's about it, really. I automatically assume requests are non-sharable, but if you wouldn't mind them being shared, then just make a note of it in your request. Note: Then I finally deliver on that other batch of Avengers' Loki icons. In any case the Avengers screencaps come from myself and gallicka. I'm not 100% satisfied with all of these icons, but I did all that work so I may as well post them. It is very likely that I will do yet another batch of him from Avengers as well as another batch from Thor with various redos and added scenes that I haven't gotten around to iconning yet. What? Don't judge me! He has a very iconable face and I just happen to be bit obsessed with it! Note: A small batch of Young Charles icons as I plan on iconing adult Charles next. I'm not actually sure which community I downloaded these caps from as I downloaded XFC caps from three different spots. So refer to my resource page for all the screencap communities I frequent when I am not making my own caps. Note: So I pretty much decided that the ladies would go first in the Agents of SHIELD icon sets that I plan on doing. So of course that meant making sure Maria Hill got some icon love. In any case the Avengers screencaps come from myself and gallicka. Note: So this is the first set of the Agents of SHIELD icon sets that I have been planning for a while now. 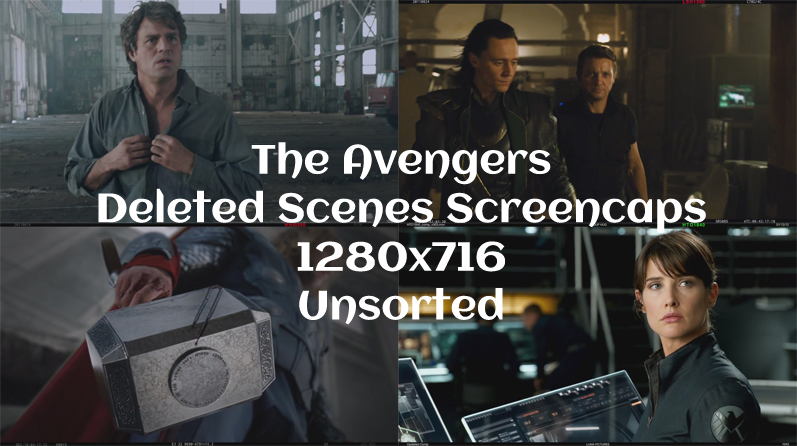 In any case the Avengers screencaps come from myself and gallicka. Note: This is the last batch of Asgardian characters for right now. I might go back later and make some icons from the Warriors Three, Heimdall and Thor. I just felt that Queen Frigga doesn't get enough icon love, despite her being a badassed Queen for the few moments she is in the film. In any case the Thor screencaps come from myself and true_fellings with some bases from stockholm mixed in. Note: I may or may not be obsessed with this man's face. The sad part is that I got another batch of icons of Tom from Avengers coming up probably tomorrow. In any case the Thor screencaps come from myself and true_fellings with some bases from stockholm mixed in. Note: The screencaps are a combo of my own and from true_fellings with some bases made by stockholm mixed in. ETA: Just an fyi, some times photobucket acts up and won't let the icons get right-click saved. If that happens, copypaste the link into a new tab and save that way or just save the link. Note: Another small batch, this time of Young Thor from the movie Thor. More minor character batches on the way. Note: Just a small batch of Young Loki from the movie Thor. One of several minor character batches on the way. Note: Gasp! Shock! Someone from the Thor movie that isn't Loki! The Thor screencaps come from true_fellings. I have no real excuse for why I finished this batch before the Agents of SHIELD. I just found a coloring technique that I liked for yellow icons and decided to do this batch as a test. I'll probably do a post of minor Asgardians later. 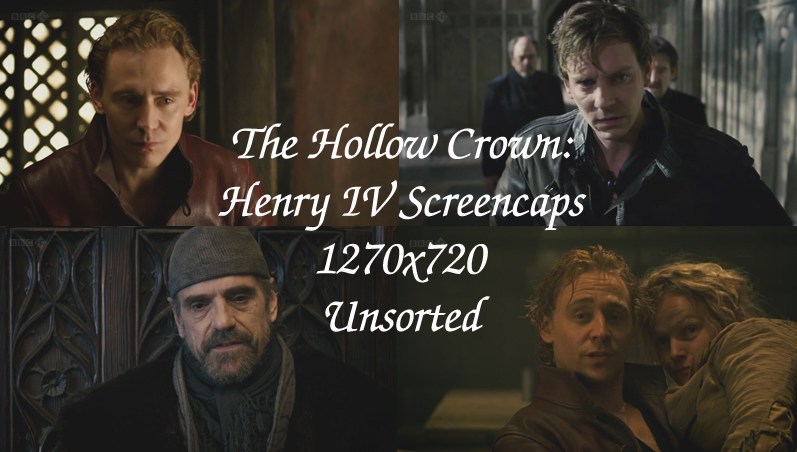 Note: Finally my second batch of Prince Hal icons. All screencaps were taken by me. Note: Screencaps taken from here and grande_caps. Batches in progress: Batch 2 of Prince Hal from Henry IV part 1&2. Projects still in the works: Agents of SHIELD MCU Edition, the Ladies of Avengers: Earth's Mightiest Heroes and Live Action Giselle from Enchanted. Note: Screencaps taken from here. I still have a second batch of Prince Hal from Henry IV part 1&2 that I am working on, but I thought I would take a break and icon someone different. I'll be releasing a second batch of Giselle icons from the live action part of Enchanted soonish. Projects still in the works, Agents of SHIELD MCU Edition, the Ladies of Avengers: Earth's Mightiest Heroes and Merida from Brave. Note: The majority of the Avengers caps are ones that I made with a few coming from gallicka. The Thor screencaps come from true_fellings. I do still have a Prince Hal batch but since this post was kind of huge with all the Loki icons. I decided to do a post just of him. To be honest, there will probably be a third batch of Loki icons because I keep changing my coloring style and then want to redo icons to make them look better. Note: I still got a second batch of Loki and Prince Hal icons but I decided to take a break and do some icon sets for some of my favorite ladies of Avengers: Earth's Mightiest Heroes. Cause the ladies need more love! There will be more love for the ladies in AEMH to come! All screencaps were taken by me. 19,828 caps (semi-sorted) / 1280x720/ jpg format. Source: 720p mkv. 10x zip files. ETA: Mediafire is being a pain, so I had to reupload all the caps as .doc files. You can find instructions on how to change .doc files to .zip files over here at grande_caps on lj. Note: I say these are semi-sorted as I did sort about half of them to get them down to under 20,000 caps as I started with over 30,000 caps. But I wasn't that meticulous in deleting out all the blurs and super dark spots. Note: All screencaps were taken by me. So please respect and follow my simple rules. This is only half of the batch that I have for both Loki and Hal icons. So expect more! Also on my list is the Agents of SHIELD icons, which will be my next project after I am done with all the Tom icons. 6033 caps (unsorted) / 1280x528 / jpg format. Source: 720p mkv. 3x zip files. 1646 caps (unsorted) / 1280x720 / jpg format. Source: 720p mp4. 1x zip files. Note: Some of the caps have subtitles on them but the batch is still useable for graphics. I also did not edit off the black bars. 463 caps (unsorted) / 1920x1080 / jpg format. Source: 1080p mp4. 1x zip files. Note: Unfortunately I was only able to find a short clip of the Consultant in HD. 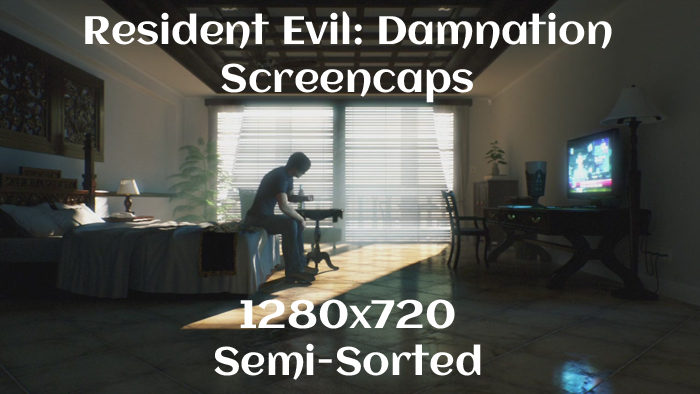 2281 caps (unsorted) / 640x272 / jpg format. Source: SD mp4. 1x zip files. 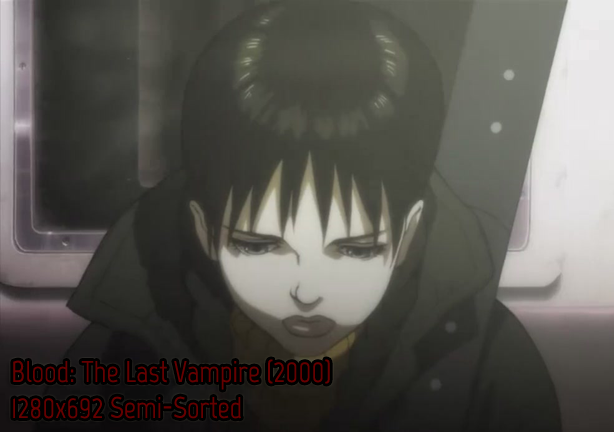 Note: I did manage to find the entire short in standard definition. The caps are still workable for icons, small banners and other small graphics. 673 caps (unsorted) / 1920x1080 / jpg format. Source: 1080 mp4. 1x zip files. Note: These caps are just short promos that were made for the Shieldops game that came out just before Avengers hit the theaters. 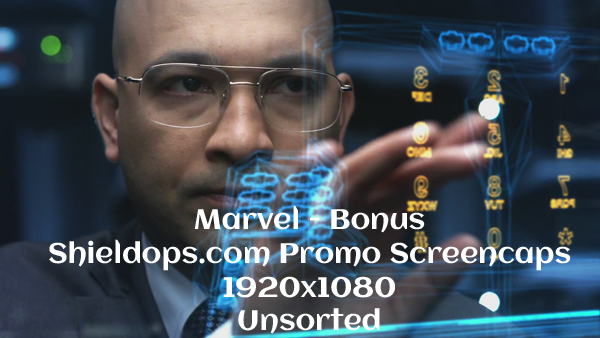 I thought they may be useful for anyone wanting to icon Agent Sitwell. 8894 caps (semi-unsorted) / 1280x716 / jpg format. Source: 720p mkv. 8x zip files. Note: I say these are semi-unsorted as I did sort them by scene, I just didn't really take any of the blurs or filler caps out. 2825 caps (unsorted) / 1280x716 / jpg format. Source: 720p mkv. 2x zip files. 17,950 caps (unsorted) / 1270x720 / jpg format. Source: 720p mkv. 9x rar/zip files. -Credit either ariyanaforever or icon_corral. -Comments not required but they are love. Any community that centers around icons, graphics, bases and/or resources is welcome to affiliate with this community. Just reply to this post if you'd like to be added.